Competing in sport is compelling to us. Sport; one small word with a massive meaning. For some it’s about competition and winning and Cork has a true grit and determination to succeed in this area. For others it’s simply about exercise or health and for most people it involves social interaction and fun. 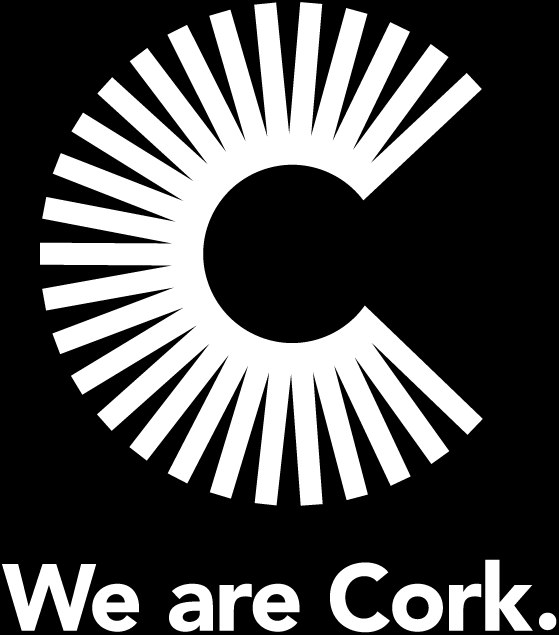 The frameworks and support networks that are in place in Cork are centred around innovation and creativity, ensuring that sport, recreation and physical activity in Cork is of the highest quality and enjoyment. 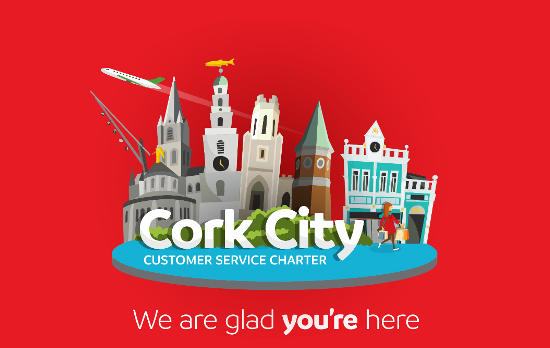 Cork has a distinguished and long tradition of its people being extremely sport centric, with a strong interest in a diverse range of sports from GAA, soccer, rugby, athletics, boxing, hockey, cricket, rowing, road bowling, greyhound racing and pigeon racing to name but a few. Cork is blessed with good stadia with Pairc Ui Chaoimh (GAA), Turners Cross (Soccer), Irish Independent Park (Rugby), two Greyhound Tracks, CIT and UCC Running Tracks matched with facilities at local club level. 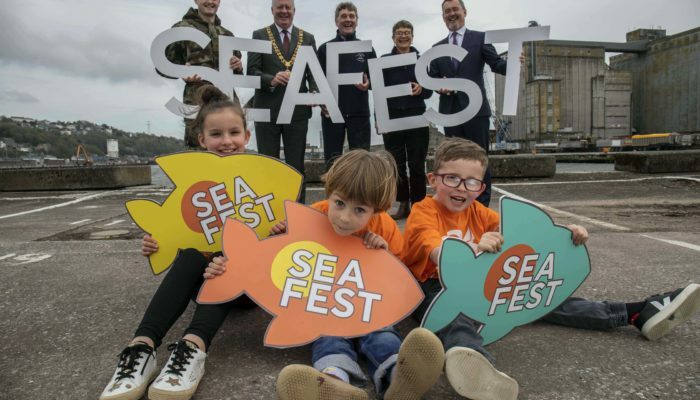 As well as mainstream sporting events, the calendar is sprinkled with other sports events throughout the year such as the Cork City Marathon, the Lee Swim, Cork City International Sports Meet and the Ocean to City An Rás Mór. 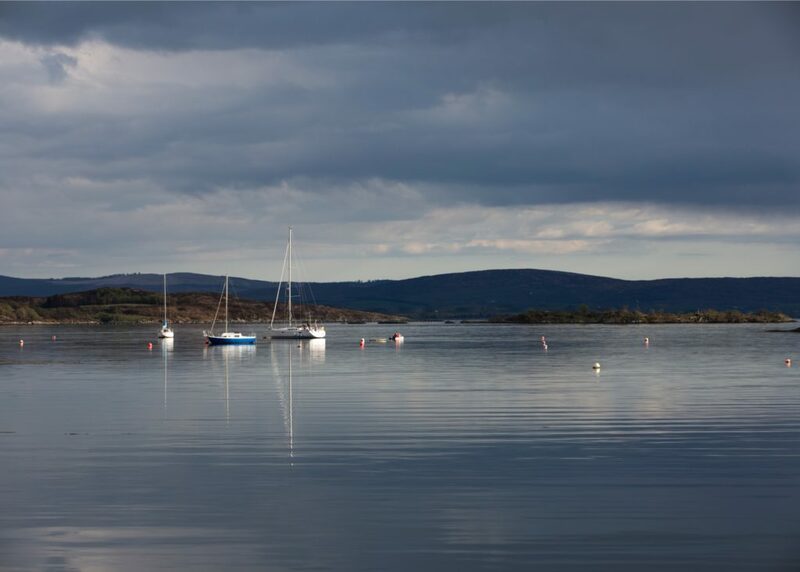 Sailing, rowing and water sports are well catered for along the coastline of Cork and on the rivers and lakes. Currach trips (traditional handcrafted Irish fishing boats) are available for rowing on Saturday mornings in the City and Sea Kayaking is a great way to enjoy Cork Harbour or the tranquil waters of Loch Hyne, Skibbereen. CORK’S HAS A RICH HERITAGE OF SAILING AND IS HOME TO THE OLDEST YACHT CLUB IN THE WORLD. 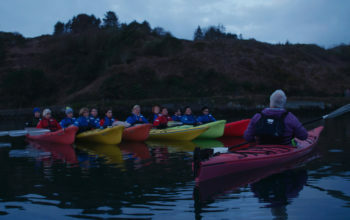 Atlantic Sea Kayaking’s Jim Kennedy takes great satisfaction in the observing the lifechanging moments that people recognise when they experience the coastline of Cork. 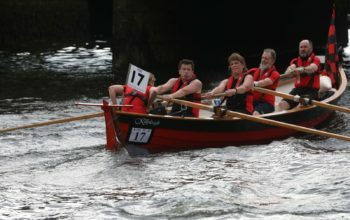 The high point of Meitheal Mara’s calendar, Ocean to City – Án Ras Mór is Ireland’s largest and most inclusive rowing race, and the anchor for the week-long Cork Harbour Festival each June.